Today we’re serving up a gift guide brimming with awesome Mother’s Day gift ideas for mums who find cooking is their jam. Click on through to discover what we’ve found for the masterchef mum! Salt and pepper shakers aren’t what they used to be. You’ll be only too pleased to keep these swanky seasoning grinders close to hand on the bench top – and let’s be honest – who wouldn’t want to show these babies off? Available in several colour options, the Menu Bottle Grinder Set is priced $139 from Norsu Interiors. Even something as simple as a trivet need not be boring. 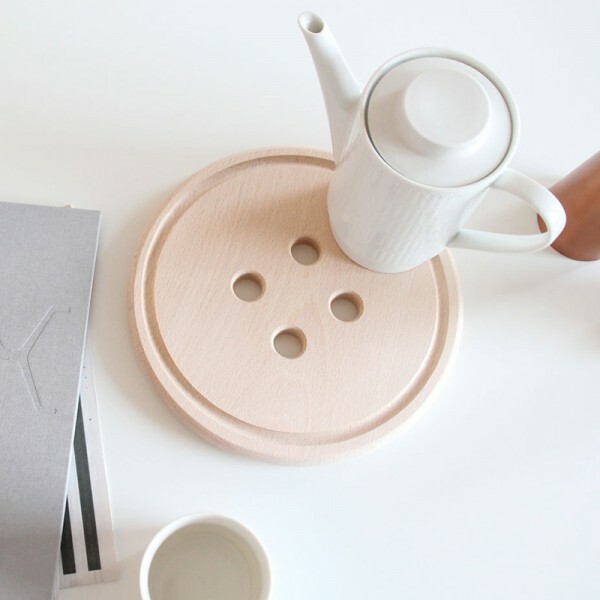 Made from divine beechwood and is as cute as a button, the Button Trivet, $42 from Etsy store Snug Studio. 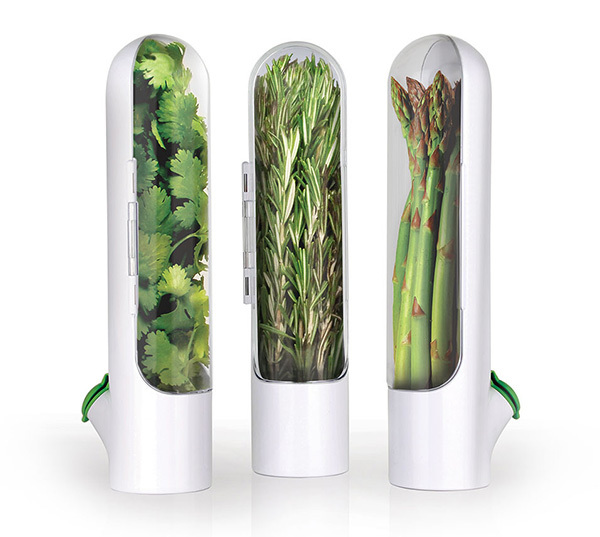 Something which promises to triple the life of your fresh cut herbs isn’t something to be sneezed at. A three pod pack of Prepara Herb Savor, $39.95 are available from Everten and something I’m keen to try myself (hope my kids are reading). 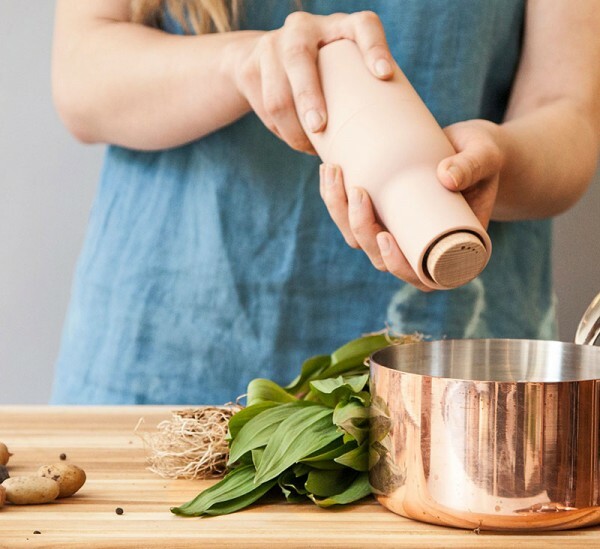 There’s no denying copper is still so very hot right now, so why not bring it into the kitchen with your basics. No, I don’t think it’s over the top and chances are Mum will be loving it. 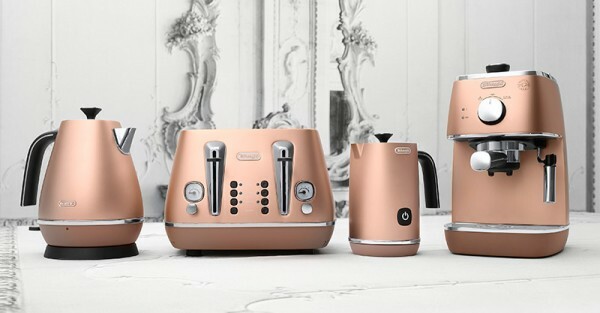 Head to David Jones to check out the DeLonghi Distinta appliances, currently priced from $139 – if you’re quick you can snaffle up great sale prices! Furi knives are a wonderful choice for a Masterchef mum – their seamless one piece construction is not only great for comfort it’s also awesome for hygiene and durability. 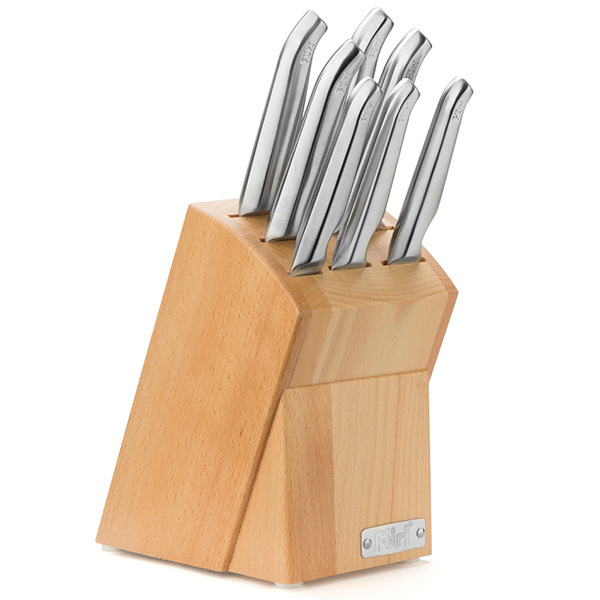 Australian-designed and forged from Japanese steel, a nine piece Furi Pro Knife Wood Block is priced $349 from Peters of Kensington. 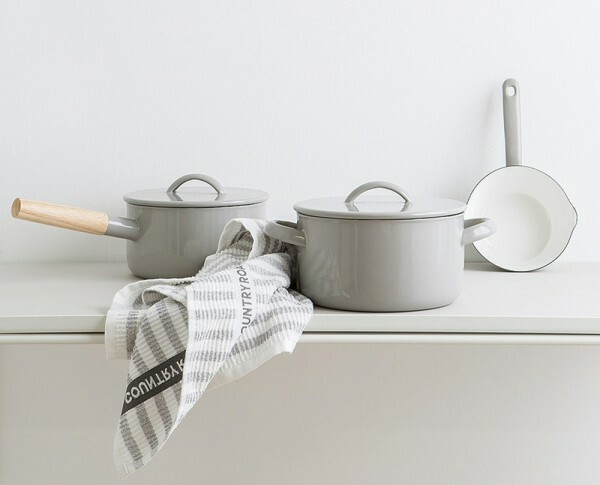 Country Road is cooking up a storm just in time for Mother’s Day this year with their brilliant Shio ceramic enamel cookware range in gorgeous grey. The Shio Small Enamel Saucepan, $29.95, is perfect for warming milk for hot chocolate drinks. Not only does king of typography ceramics, Design Letters make funky crockery, they also make pretty awesome tea towels. 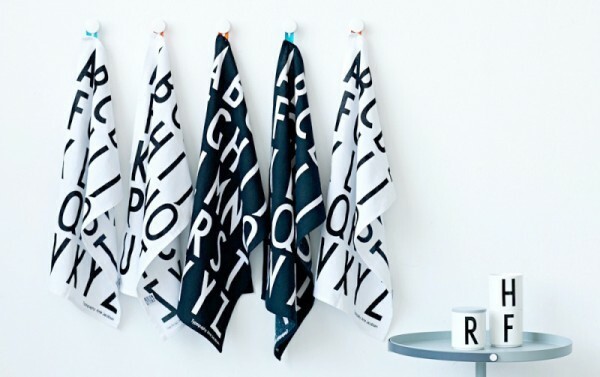 You can find a two pack of Design Letters tea towels, $45 at Leo & Bella. Is a masterchef mum also a beaut baker? 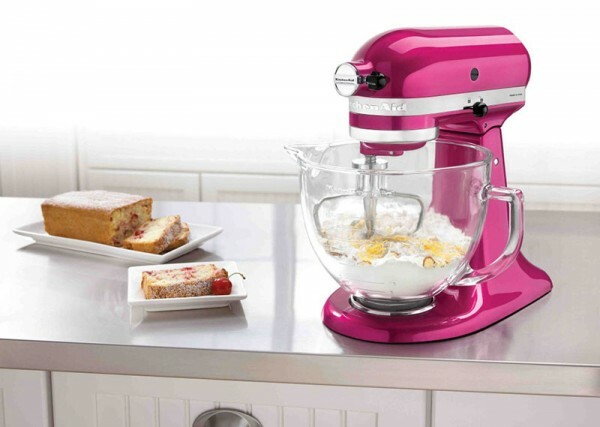 No kitchen inspired gift guide can be without a KitchenAid Stand Mixer, priced from $829. A quality build designed to last, I can near promise if treated kindly, this is one thing you may be passing on to your children. 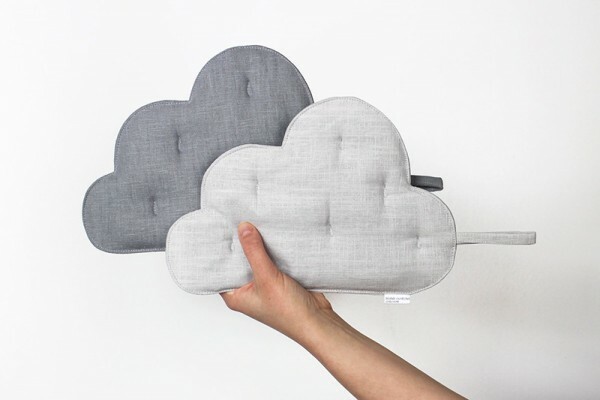 Mum will be cooking on cloud nine – and with no burnt fingers – thanks to these fab linen cloud shaped pot holders. $47.10 from Etsy store Lulu and Helina. 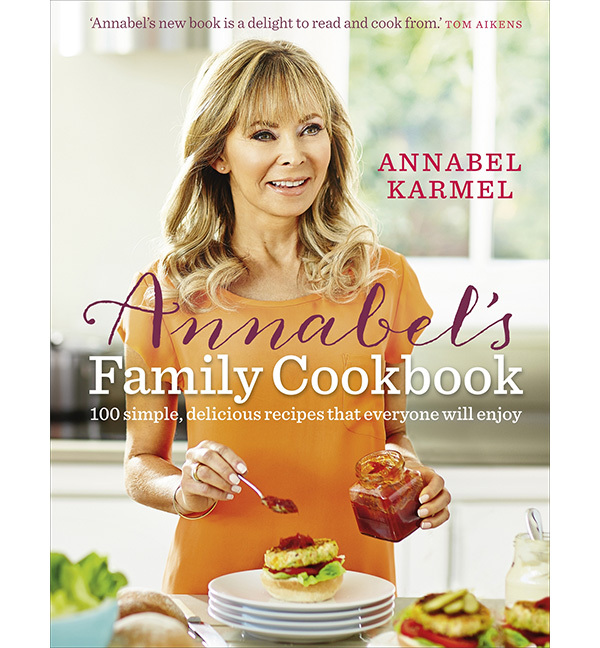 The queen of cuisine herself, Annabel Karmel has written several amazing cookbooks which would be perfect additions to mum’s cookbook collection. Books to suit cooking for babies and toddlers, to everyone seated at the table, Annabel’s Family Cookbook, $49.99, looks like a real winner. Help mum out keeping all of those treasured family recipes together in one place with a fantastic Kikki.K Recipes Organiser, $31.96. 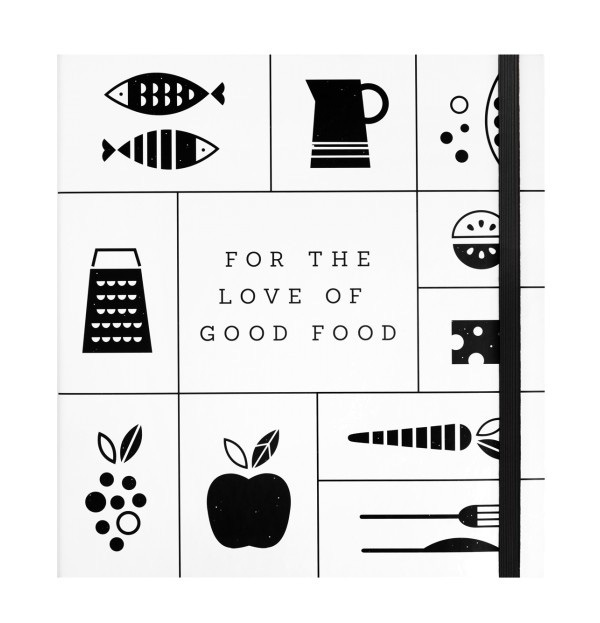 The perfect gift for a cook who loves to be organised, it’s also super for creating meal plans! 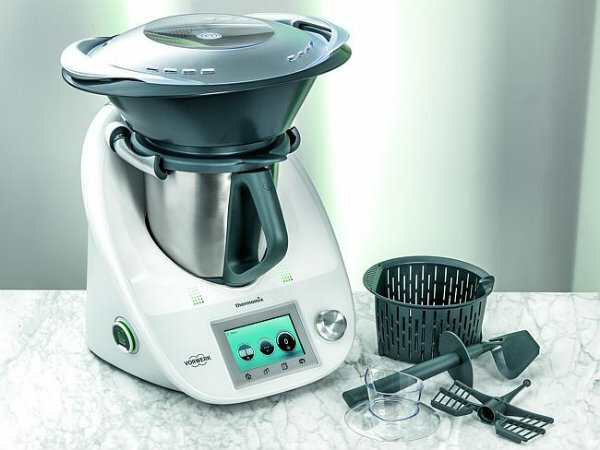 Perhaps the grandest gift of them all and one that will truly knock mum’s apron off – is a Thermomix. Truly the world’s smallest and smartest kitchen, this wizard-like kitchen gadget will become the jewel in mum’s culinary crown. The tool to trump all tools, it’ll set you back $2089, and you can be rest assured it will be money well spent. Stay tuned for more Mother’s Day gift guides heading your way!